Screen ruler software are the types of Software that act as a ruler on your computer screen and are helpful for people working long hours on spreadsheets, long emails. A lot of ruler software gives user the choice to choose between skin and look like steel or wood etc. 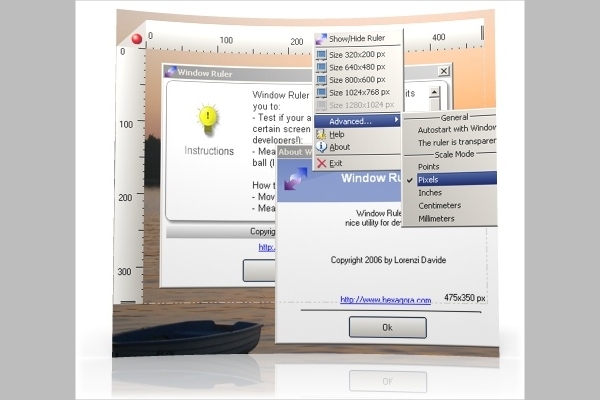 Ruler for Windows software is specially designed for Windows users and runs on OS 2000 and above. The tool has four skins to choose like steel, wood grain, plastic and sees through a structure. The ruler comes with adjustable and changeable numbering and units. The numbering can be reversed too. Depending on the requirement, the ruler can be kept horizontal or vertical in position. Special modes to take snapshots and measure the fine points. The ruler comes with four skins to choose from. Adjustable length, numbering, and position. Customization skins which user can create and share. This tool is definitely worth using. The Pixel Ruler counts the total pixels in the area selected on the screen. The software is easy to download and install and doesn’t require personal information to the user. Pixel Ruler can be the switch from horizontal ruler to a vertical one. The ruler floats on screen and can be drag anywhere with the cursor. Pixel Ruler runs on Windows and Mac platforms. Axis positions like horizontal and vertical are available. Super easy to download and install. The measurement shows are up to 2500 * 1500 pixels. Launched in 2009 with the version 1.0, Pixel Ace is a multi-utility tool. The Pixel Ace calculates the number of pixels in the area on the screen selected by the user. The tool is adjustable and resizable with adjustable skin transparency. The ruler can be dragged enough to fit to calculate height and width. Adjustable size and skin transparency. Measures the number of pixels on-screen. 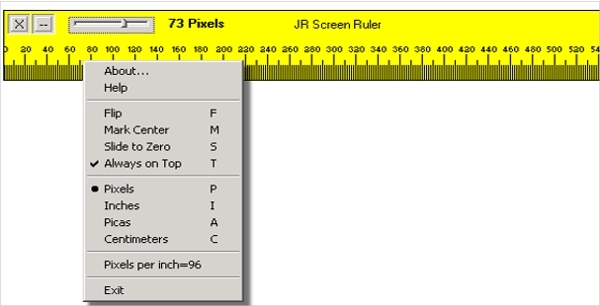 JR Screen Ruler is made for Windows Users and runs on OS 95 and above. This multi-measuring ruler can be used to measure the number of pixels, inches, picas etc. The ruler can be easily dragged and dropped from one place to another with a click. Adjustable size of the ruler with Slider Control. 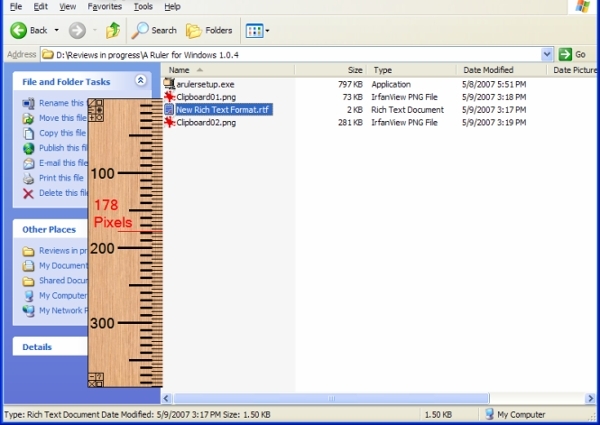 Measures the size of the object in Pixels, Inches, Centimetres and Picas. Adjustable skin color and transparency. WinRuler is also known as Window Ruler, this tool has features like automatically adjustable length thou manually adjustable length is possible. The ruler can be dragged vertically and horizontally. The Ruler can measure in centimeters, millimeters, pixels and points. The ruler can be kept active in the background. The ruler is capable of taking snaps of the screen selected in BMP format. The Ruler can measure in 5 different scales.